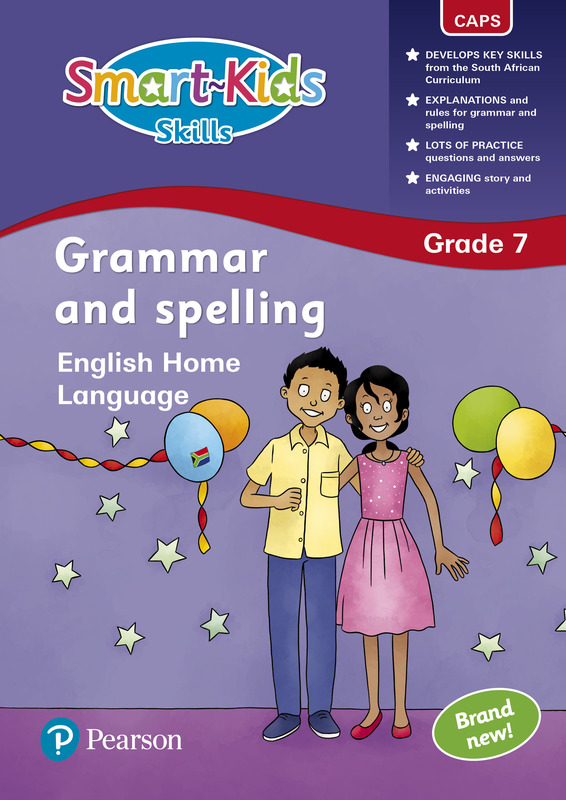 The Smart-Kids Grammar and Spelling range has been created especially for South African children. They are written according to the South African curriculum. Children, parents and teachers will find them easy to use to revise and consolidate grammar rules. Finally, a practice test, with mark allocations, at the end of the book to test your understanding and knowledge. PLUS! All the answers are at the end of the book.